Recently I worked on the animated children series Woezel & Pip. It's produced By Droomjagers and Illuster productions and Directed by Patrick Raats. 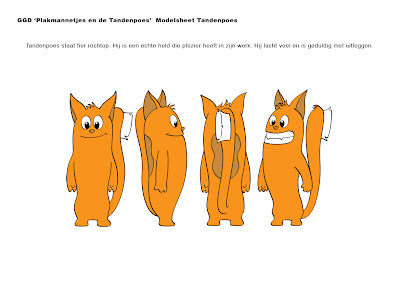 It is based on illustrated children-books written by Guusje Nederhorst. 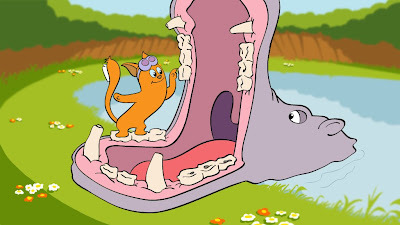 This project is a series of short films that is intended to show kids the importance’s of brushing their teeth. It will be shown on elementary schools in the Netherlands. 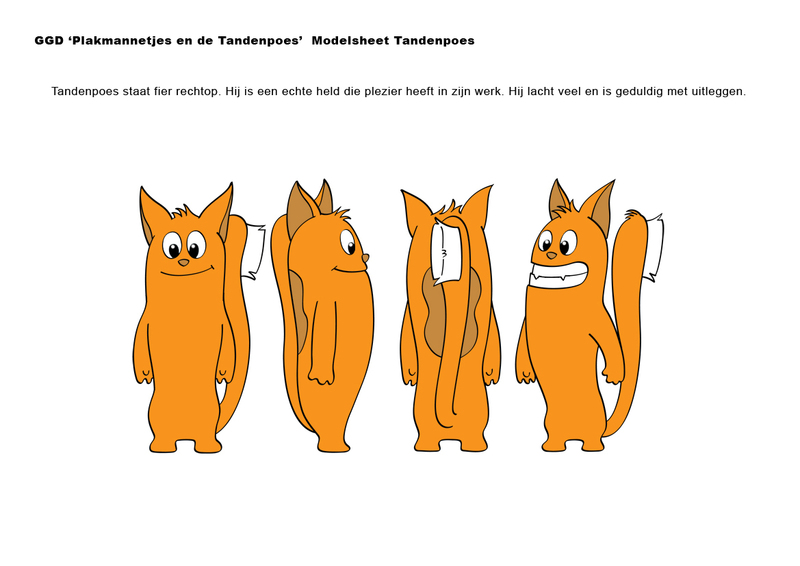 The ‘Tandenpoes’ is a cat that has a brush on his tail which he uses to brush the teeth of the animals in the forest. Because he is too busy brushing their teeth the children should learn to brush their own teeth. I’ve done the rough animation together with Digna van der Put. It was a great assignment and I have had much fun with it!